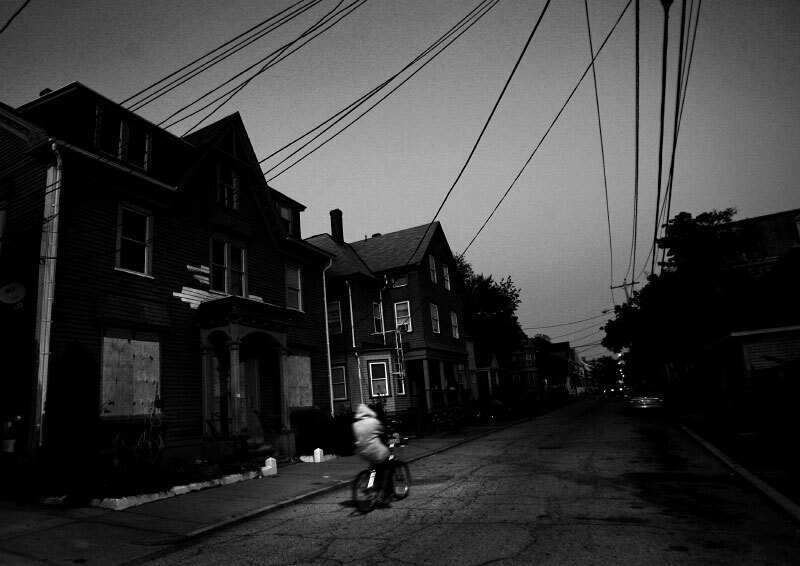 Daboll Street is one of the hardest hit in Providence, R.I. It is home to numerous rental properties, several of which are boarded up. Two buildings, in various stages of foreclosure and owned by the same landlord, will displace some 16 families.